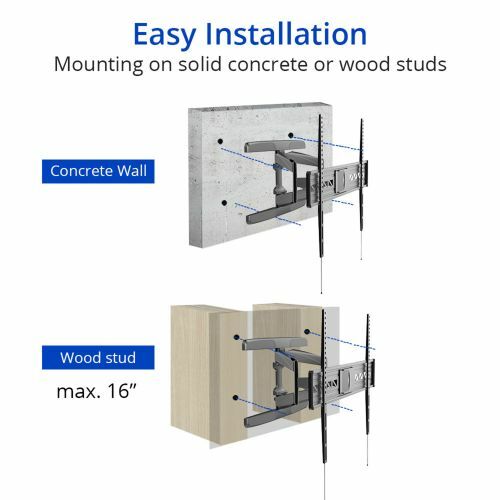 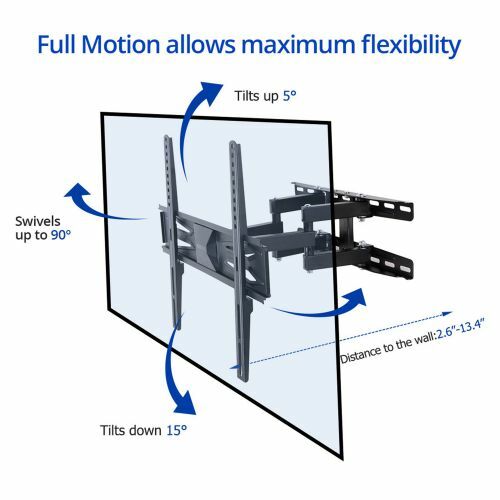 Fleximounts A21 is a full motion TV wall mount. 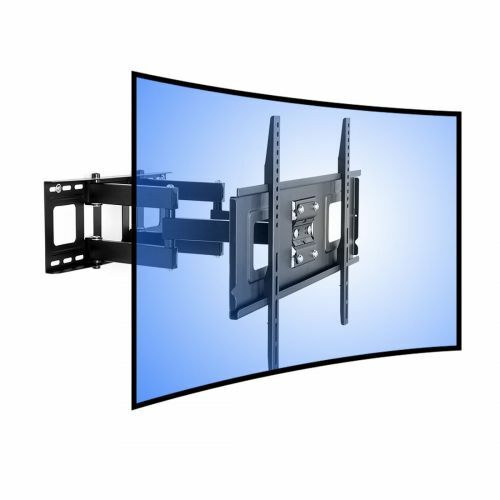 It offers an attractive way to display a TV while providing the greatest viewing flexibility. 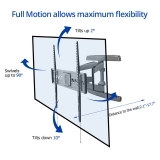 The arm can easily be adjusted, allowing you to enjoy in a more comfortable, ergonomically correct position. 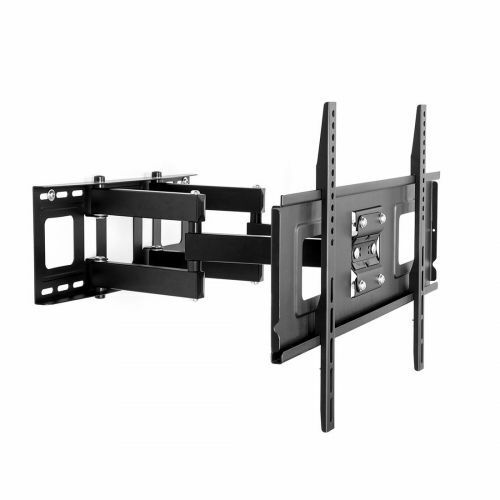 The TV wall mount can hold a flat screen TV between 47 and 84 inches with a max 800x600 VESA compatibility and 132lbs max loading capacity. 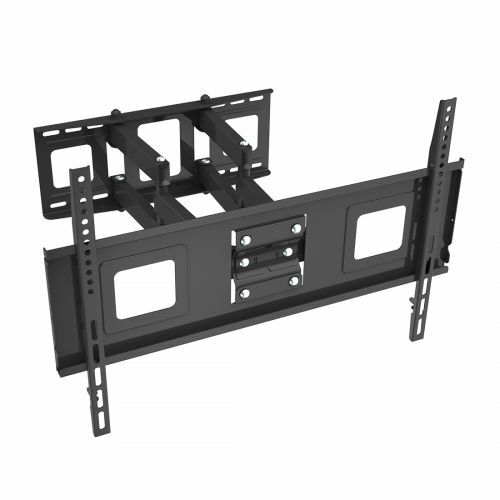 And this is a universal mount, fitting most TVs such as Samsung, LG, Vizio, TCL, Sharp, Sony, etc. 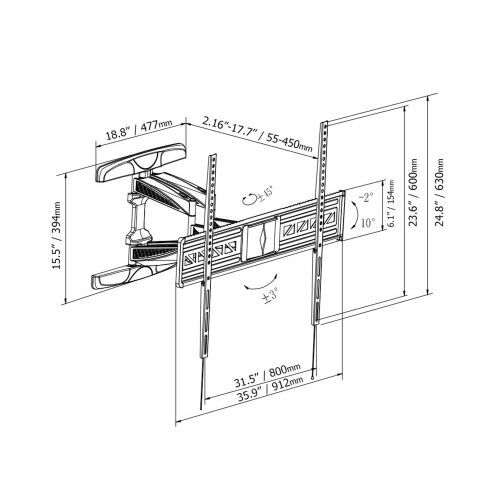 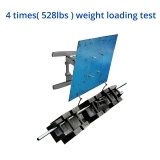 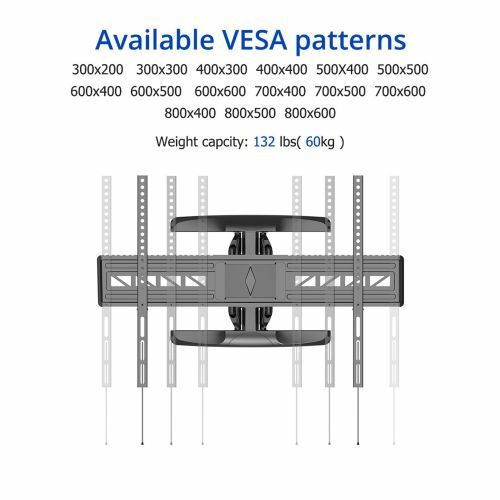 A well made six-arm design ensures stability up to 4 times higher than that of other brackets. 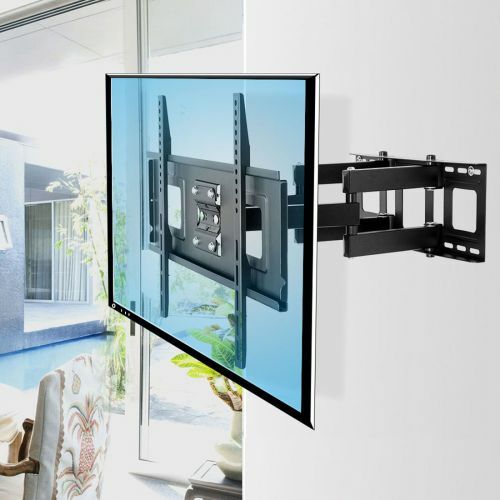 Extend, tilt and swivel your TV between 2.1″/53mm and 17.7”/450mm from the wall. 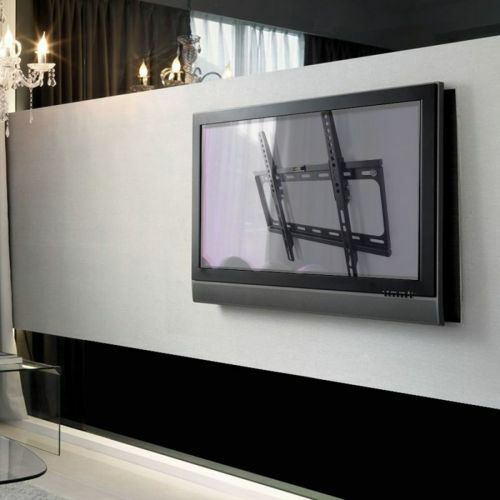 Adjust the angle in every direction for easy viewing from any seat in a room. 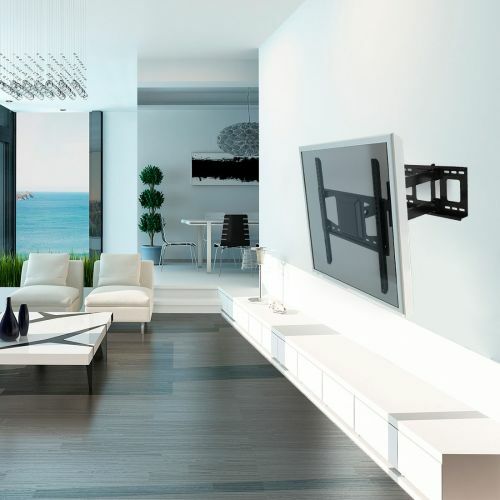 It’s a more comfortable way to watch TV! 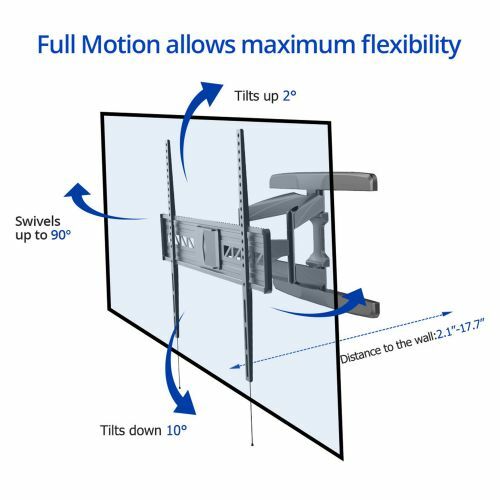 Wide-angle swivel between -45° to +45° to meet different viewing needs. 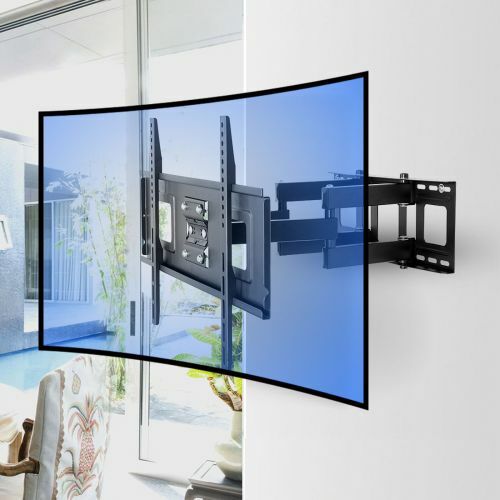 One TV set is endowed with the multiple functions. 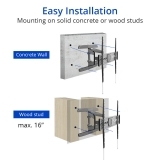 You can fix the minor installation errors within 5° in either direction. 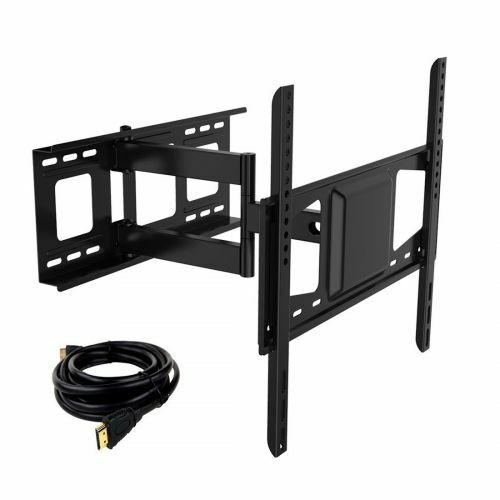 Unsightly cables can be concealed effectively making the whole TV set look clean. 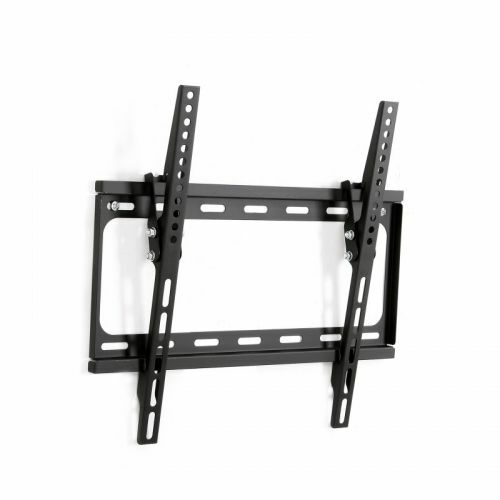 Holds my 65″ tv great. 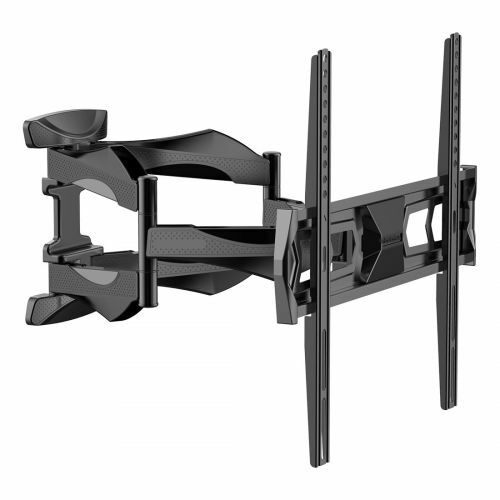 It extends and swivels nice and smooth. 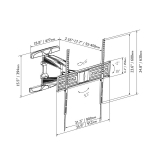 It has adjustments in all directions for any viewing angle. 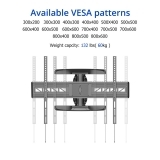 Cant beat it for the price.